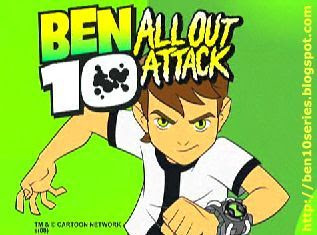 Ben 10 All Out Attack (By Global Fun) — Mobers.ORG — Your Daily Source For Mobile FUN! Max to save the day! Help Ben stop Vilgax's invasion by using the power of his 10 alien heroes!!! New Ben10 movie coming out in Fall 2009 . Watch the trailer below!